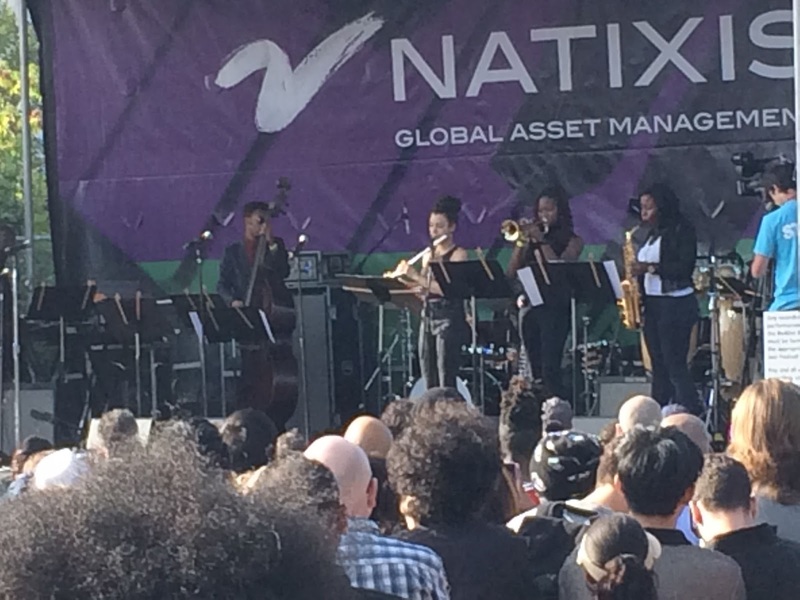 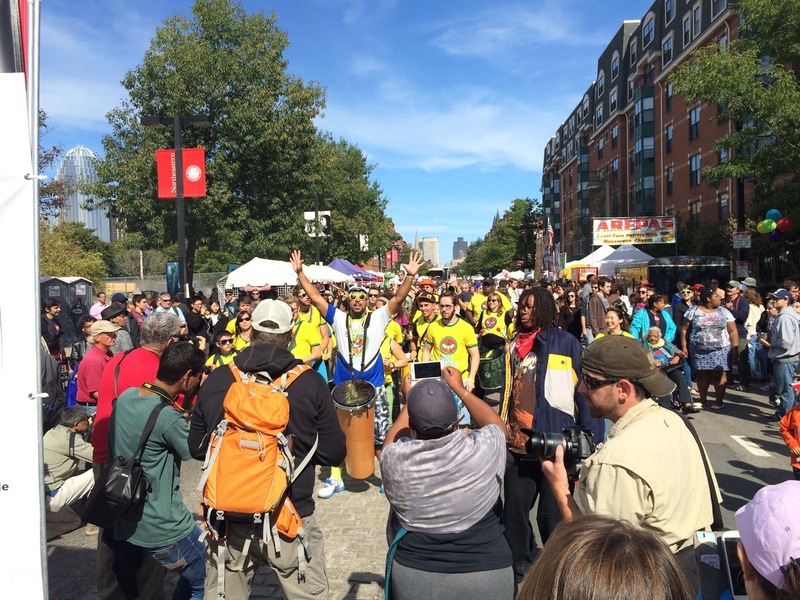 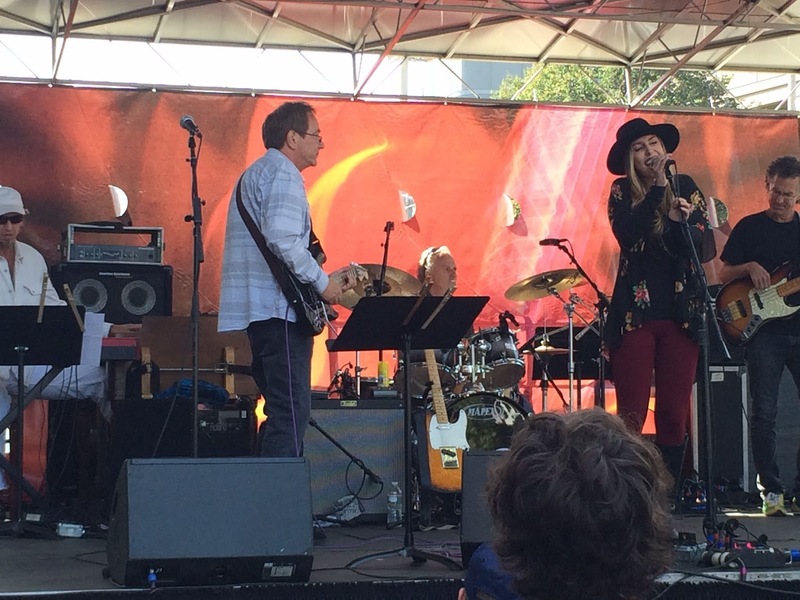 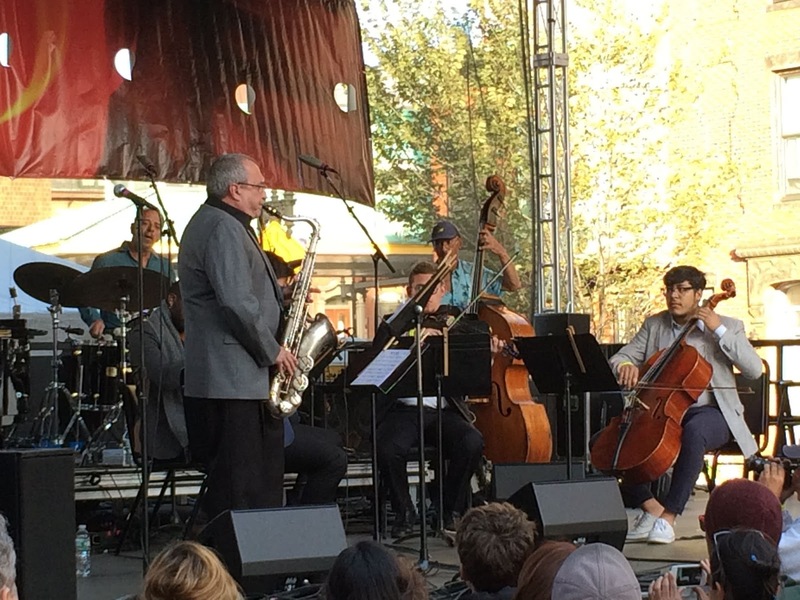 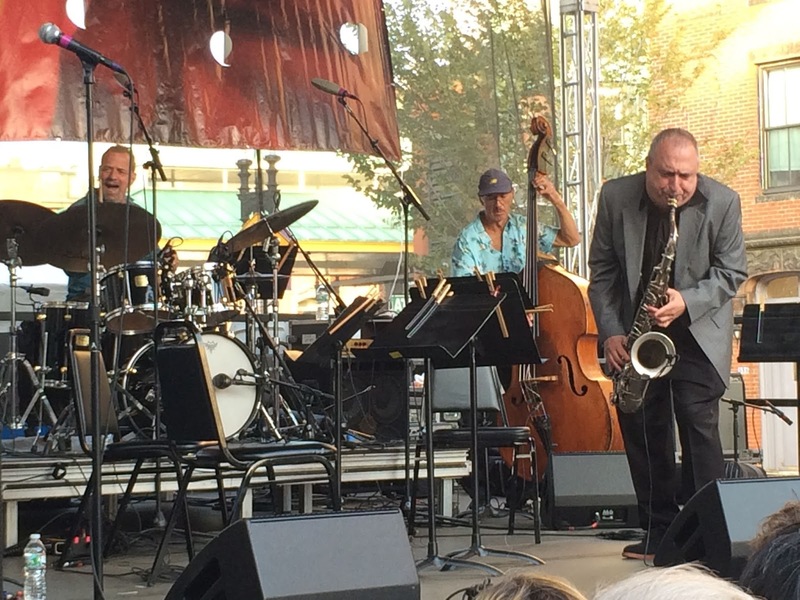 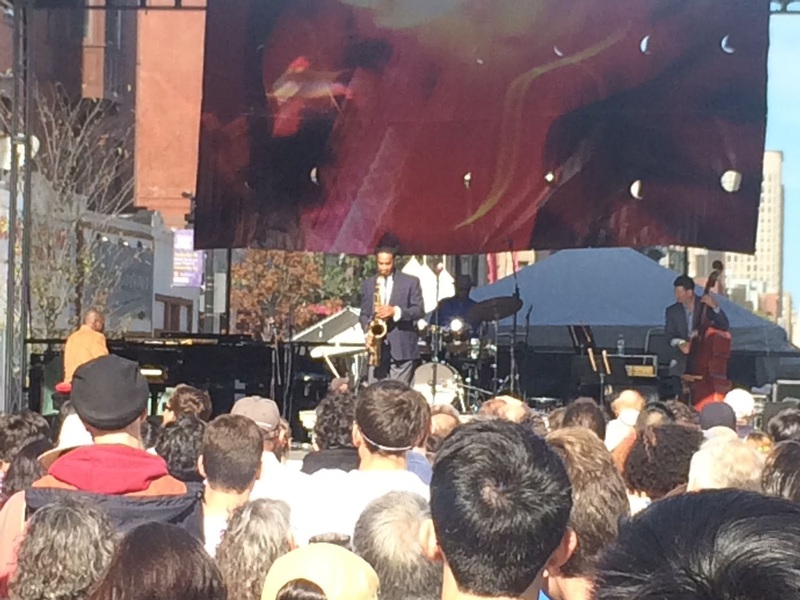 The Beantown Jazz Festival is a free annual event in the heart of Boston that celebrates jazz. I wanted to break up the format of my posts, and share a collection of pictures from the Beantown Jazz Festival along with some music. A picture is worth a thousand words. All photos were taken by my father, Paul Burega. Please visit my jazz poetry blog, "Without a Poem", where I improvise a new poem everyday! I also share jazz music and art there, so stay tuned! Please subscribe to Kind of Pink and Purple by email (top right of the page) and follow on other social media: Twitter, Tumblr, Instagram, Google Plus, Pinterest.